France has deployed its special forces on the ground in northern Syria to advise rebels and help them fight Islamic State, a French Defense Ministry official has revealed to AFP. "The offensive at Manbij is clearly being backed by a certain number of states including France. It's the usual support - it's advisory," the official told the agency. 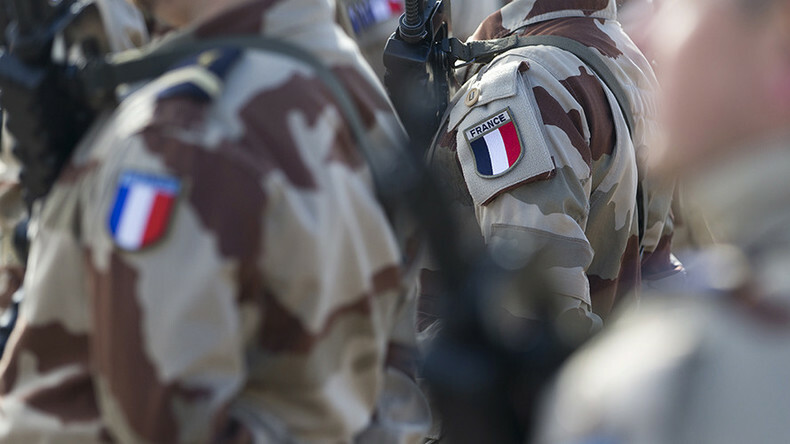 Until now, France admitted the presence of some 150 special forces in the region, all of them in Iraqi Kurdistan. Manbij is a key strategic town under Islamic State (IS, formerly ISIS/ISIL) control in northern Syria. It’s a waypoint between the Turkish border and the IS-held Raqqa. The latest comment isn’t the first hint at France’s presence in Syria: last Friday, Defense Minister Jean-Yves Le Drian told the Public Senat TV channel that Paris was “providing support through weapons supplies, air presence and advice." France isn't the only Western country in Syria: about two weeks ago, footage emerged of US special forces fighting alongside Kurdish militia near the city of Raqqa, a month after Obama said some 250 troops would be deployed in the region. Russia wrapped up its mission in Syria in mid-March, when it withdrew the "main part" of its troops from the country. However, it continues to help Syrian government forces in their fight against IS and maintains a reconciliation center at the Khmeimim airbase.